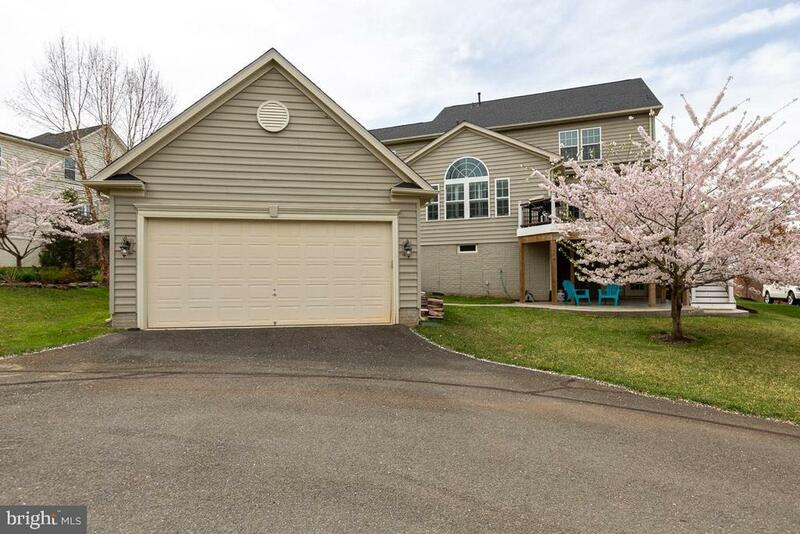 Open Sunday April 28th from 2 - 4pm. 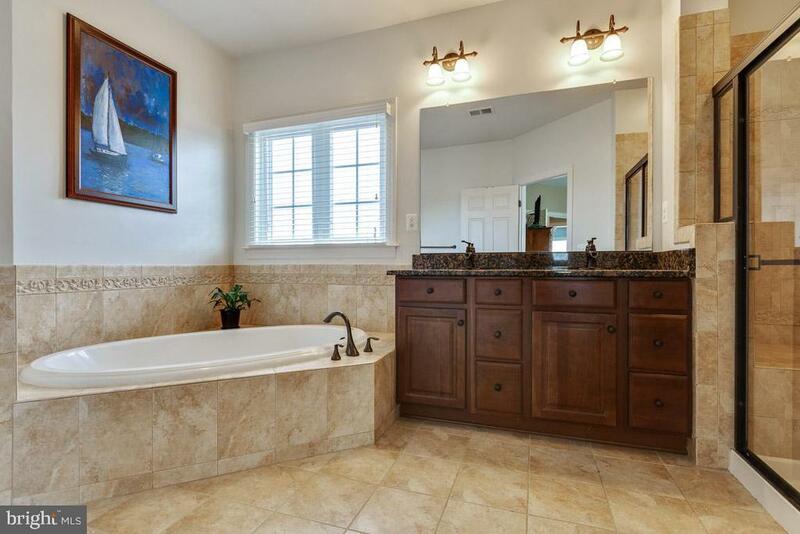 This gorgeous home has it all. 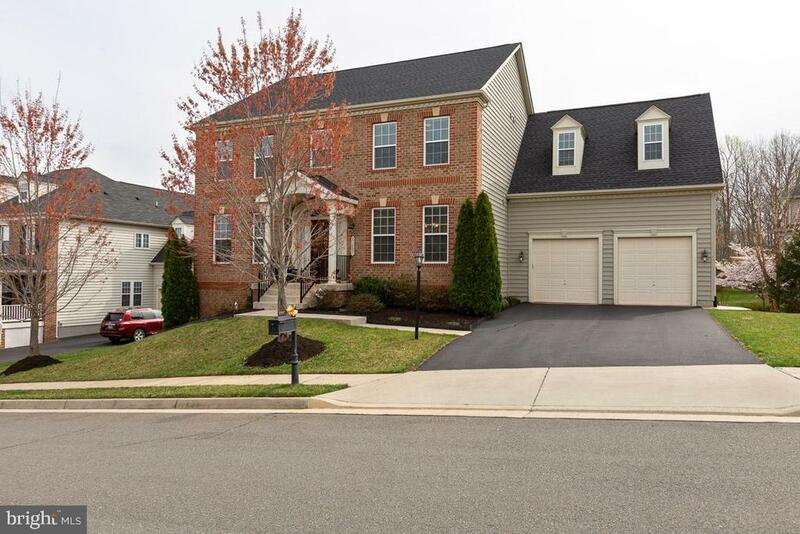 4 car garage: 2 car attached in the front & rear 2 car detached in the cul-de-sac. 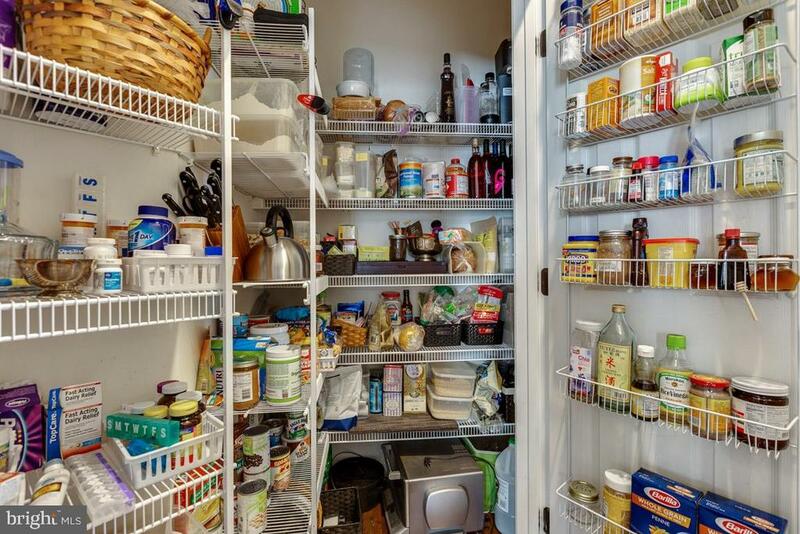 New in 2018: Roof & Refrigerator. 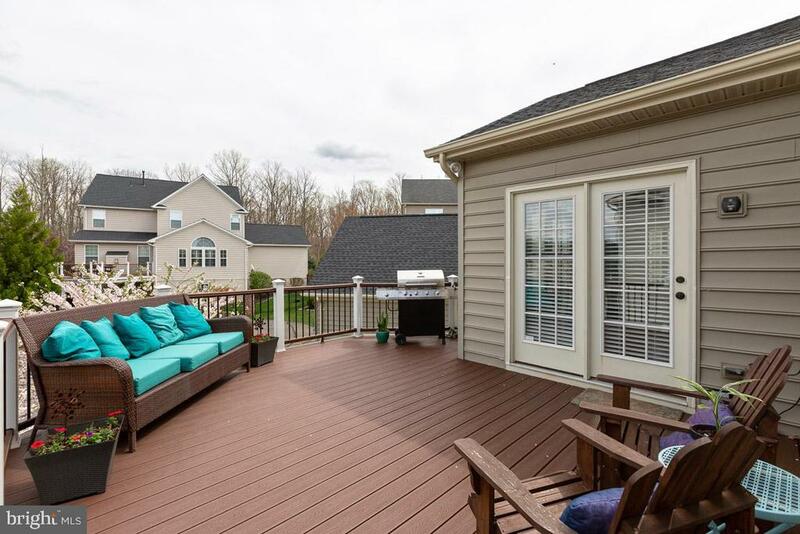 New in 2017: Trex Deck, Stone Patio, water softener and air handler in attic AC unit. 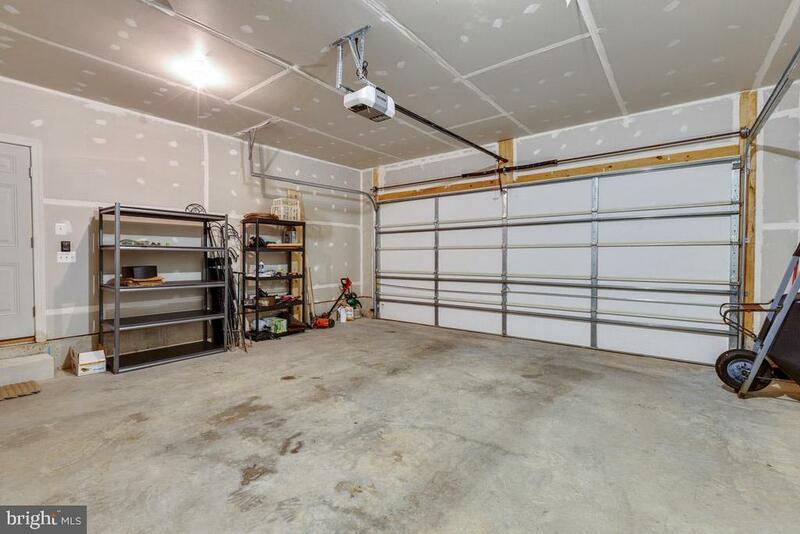 New in 2016: Hot Water Heater & automatic opener for 2nd garage door. 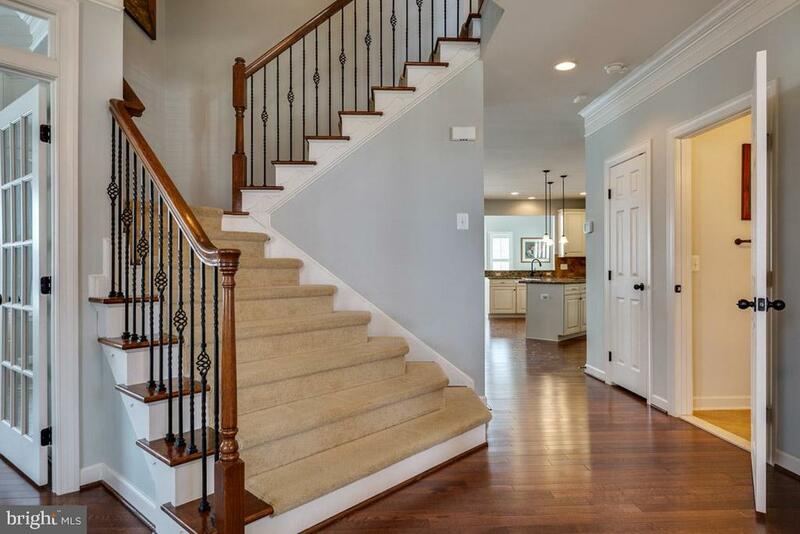 Beautiful hardwoods on the whole main level. 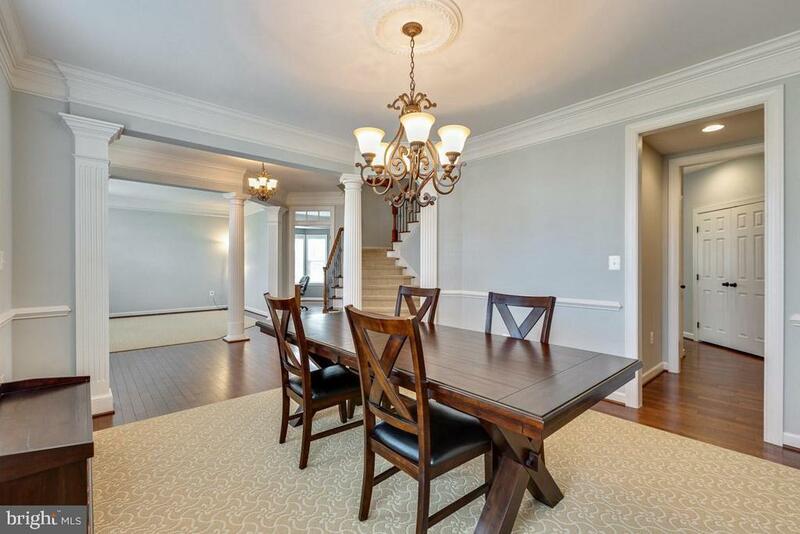 Separate formal dining room & living room. 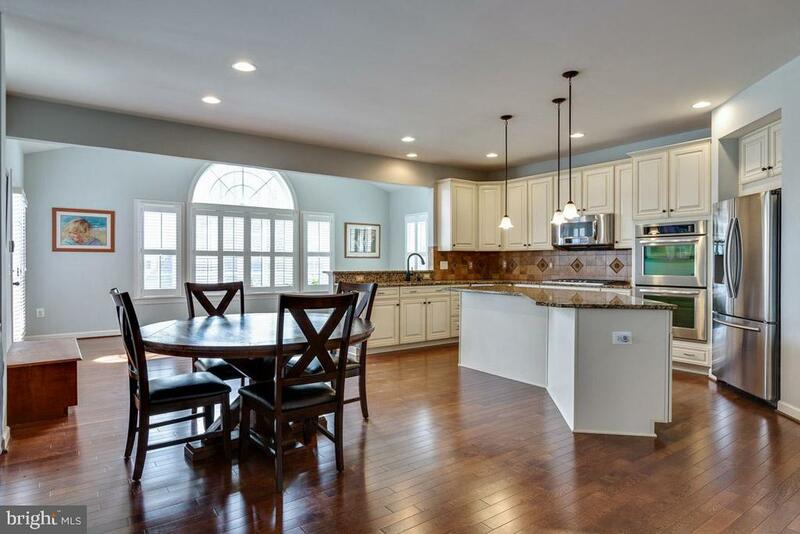 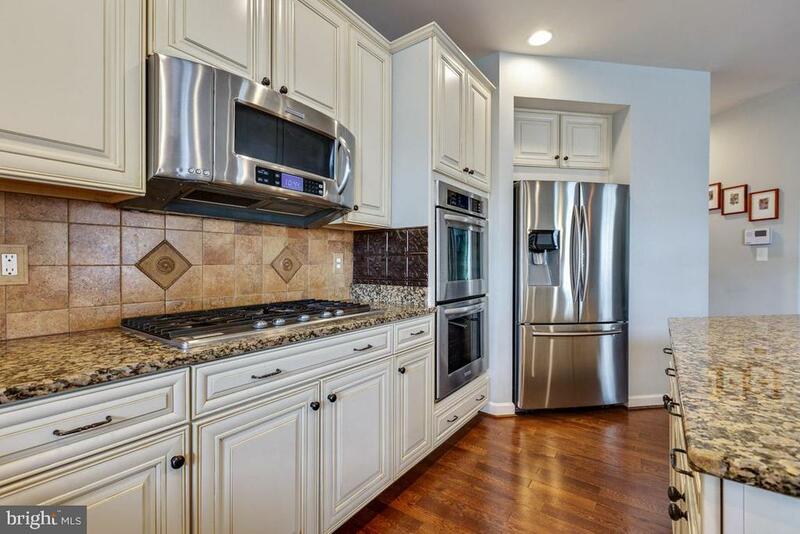 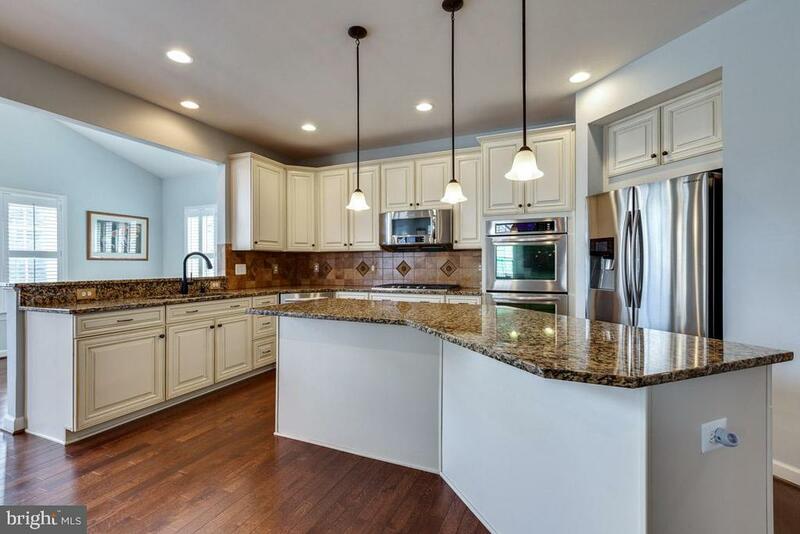 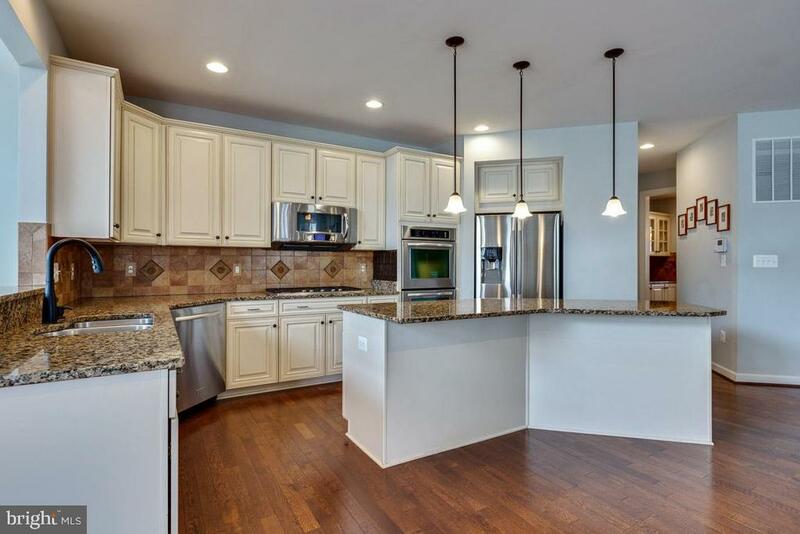 Huge open kitchen with granite counters, stainless steel appliances, double wall ovens, 5 burner gas cook top, large island, walk-in pantry & butlers pantry. 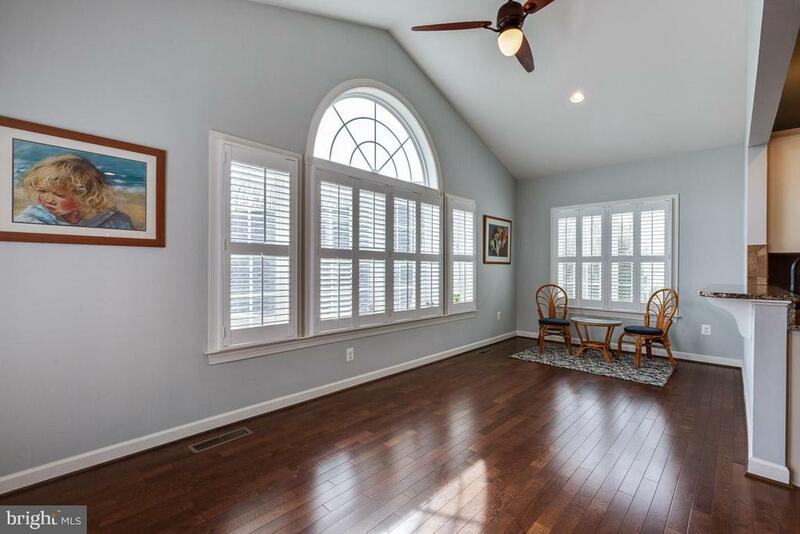 Lovely sunroom off the kitchen with plantation shutters. 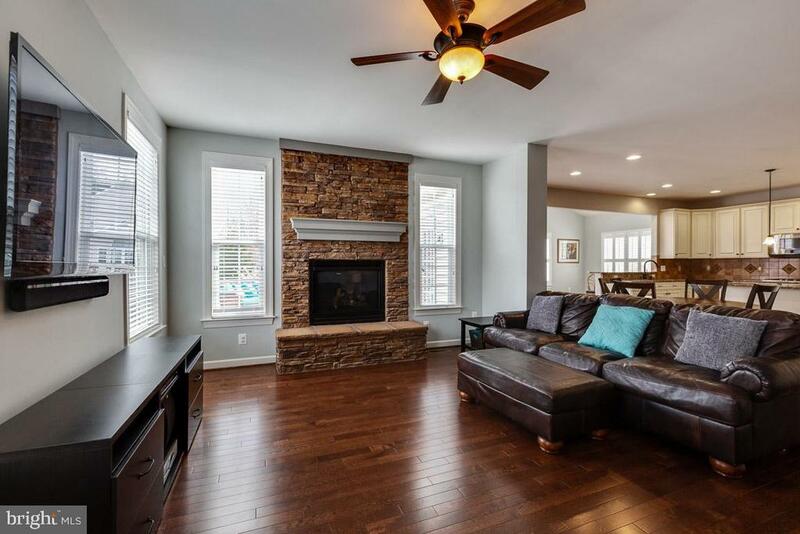 Large family off the kitchen with gas stone fireplace. 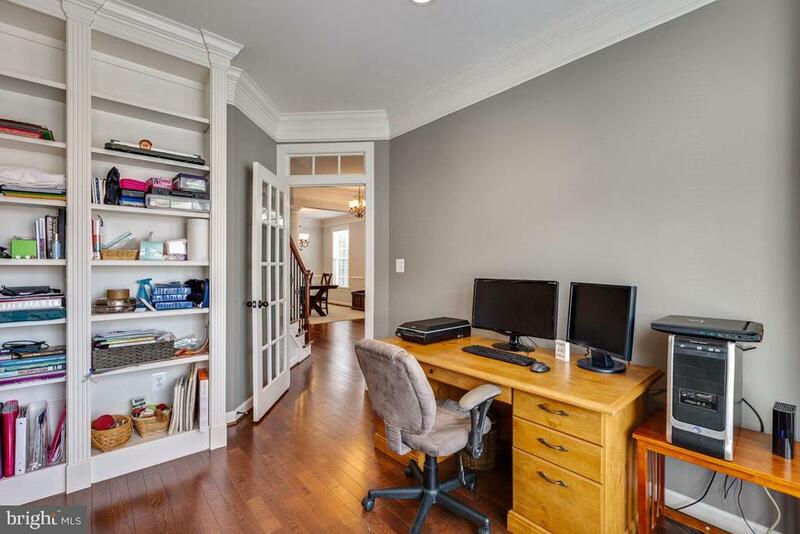 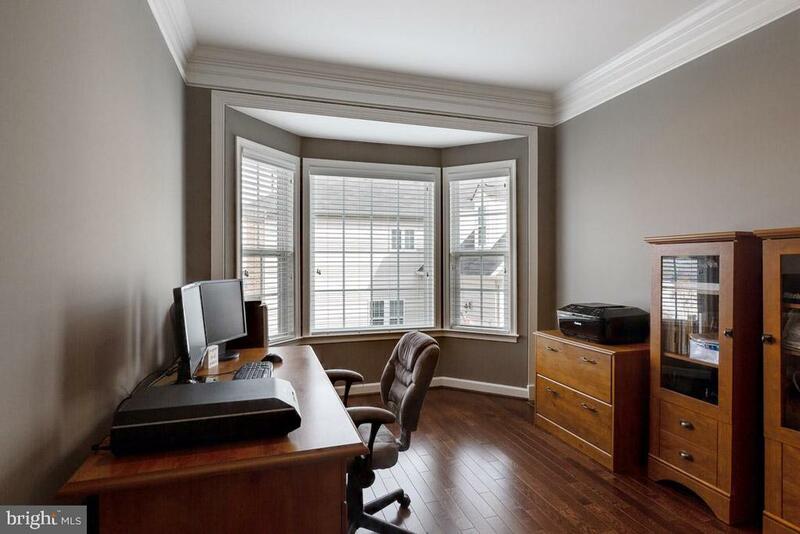 Nice size office on the main level with french doors, bay window bump out and built in bookshelves.Trex deck of the kitchen/sunroom with stairs down to stone pation. 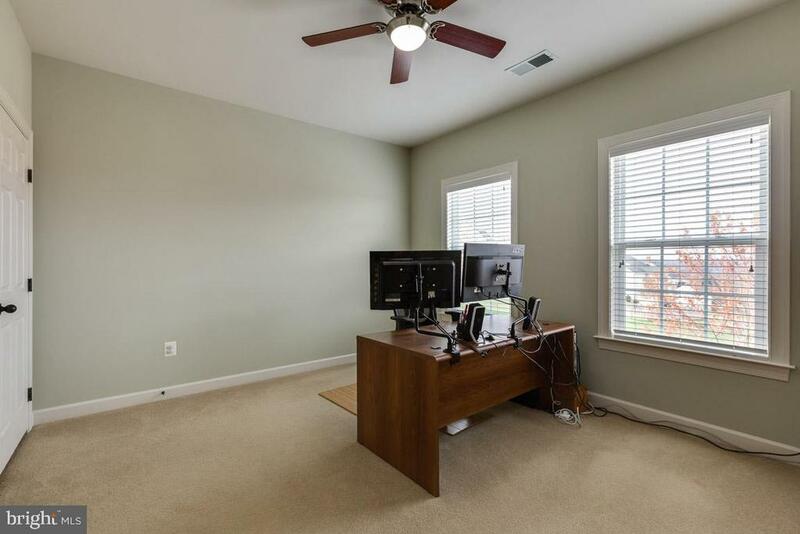 Fresh paint and wood blinds throughout. 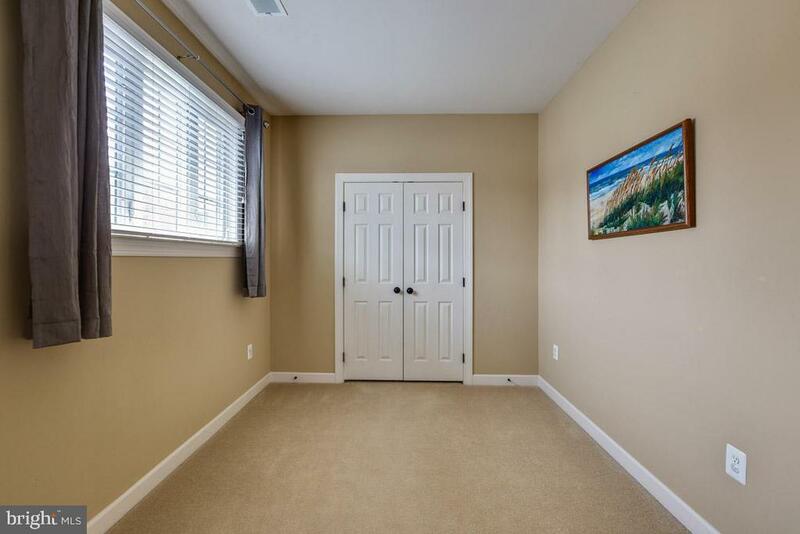 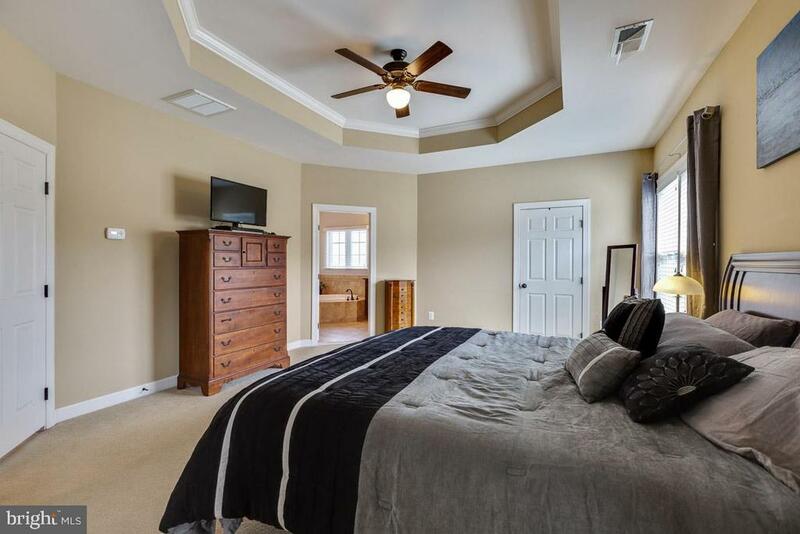 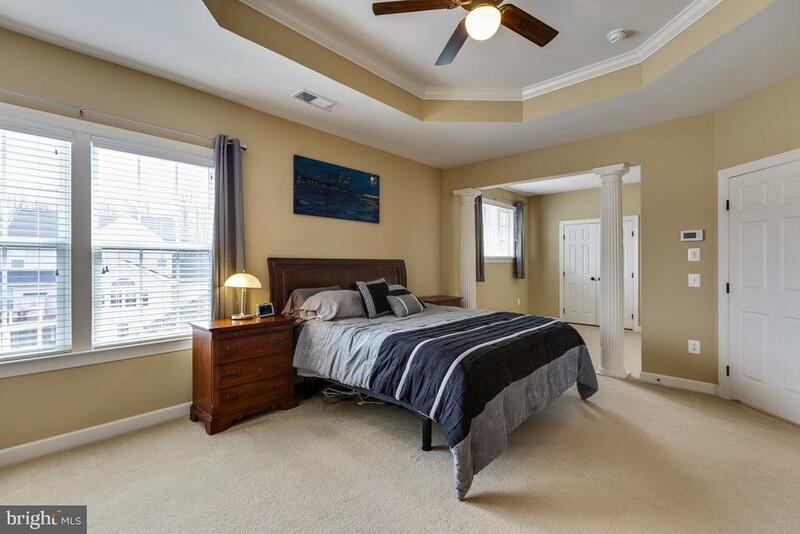 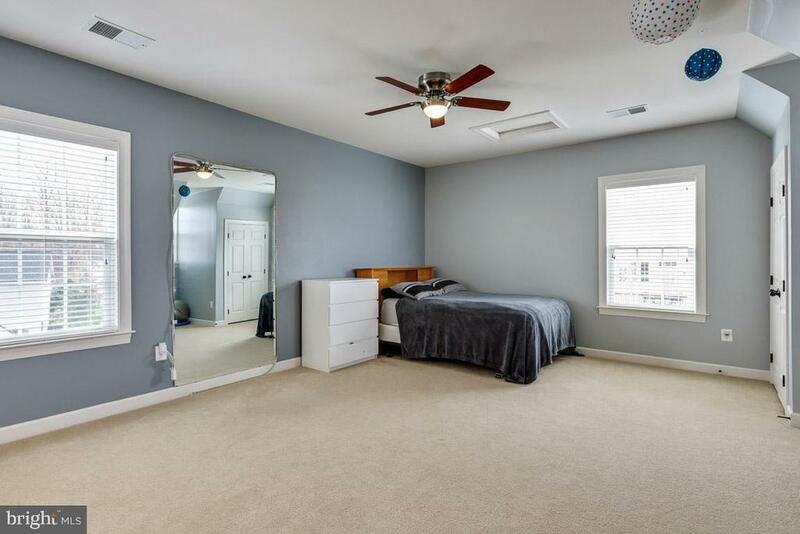 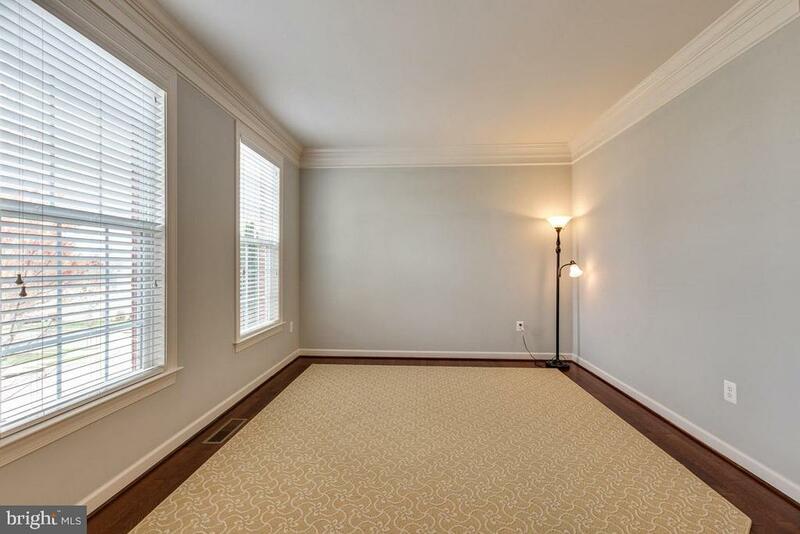 Master Bedroom boasts a sitting area, his ad hers walk-in closets and tray ceiling. 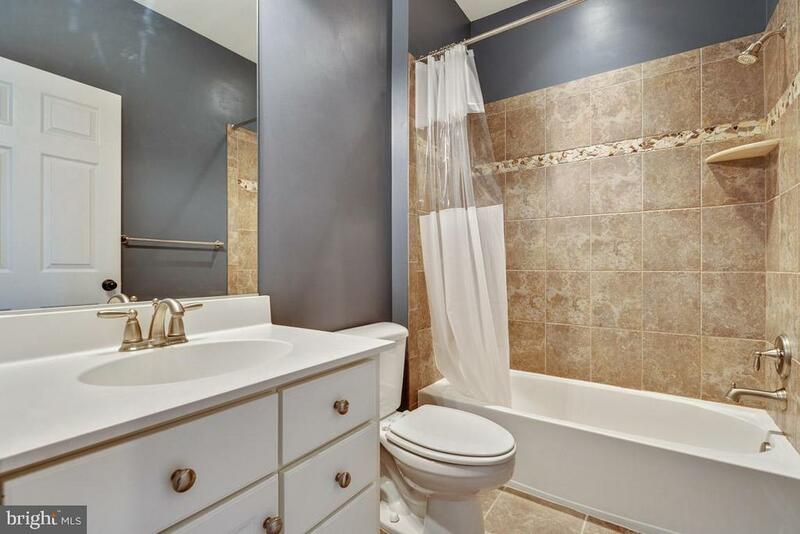 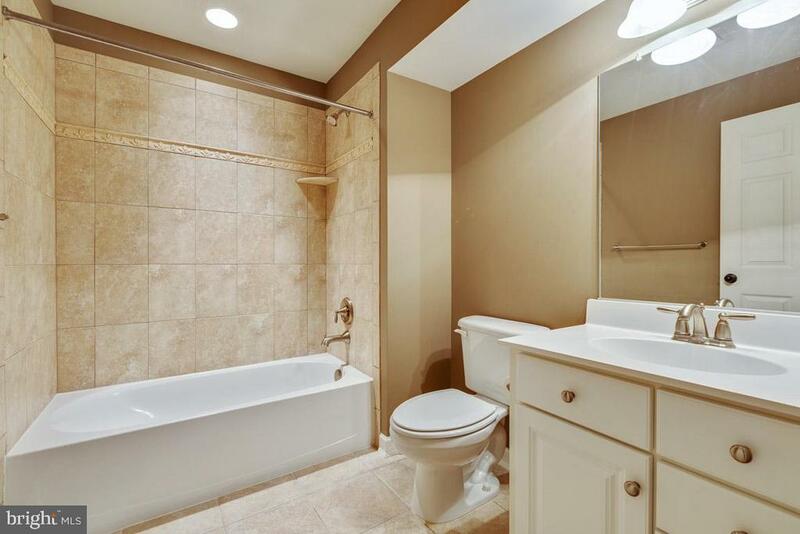 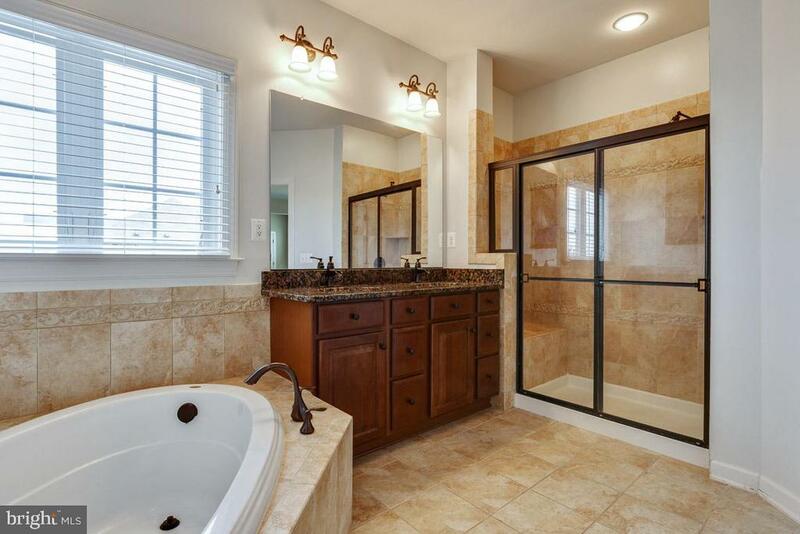 Gorgeous master bathroom has tile floors, dual vanity sink w/granite, soaking tub and shower has tile, bench and glass doors. 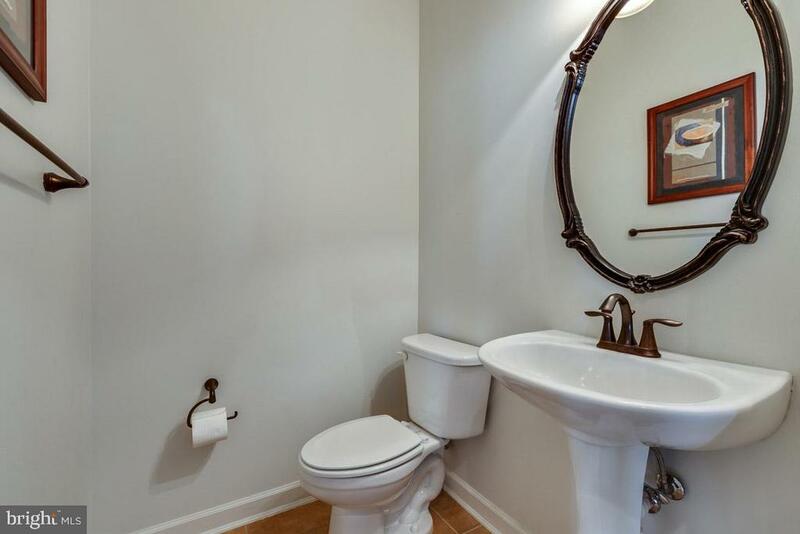 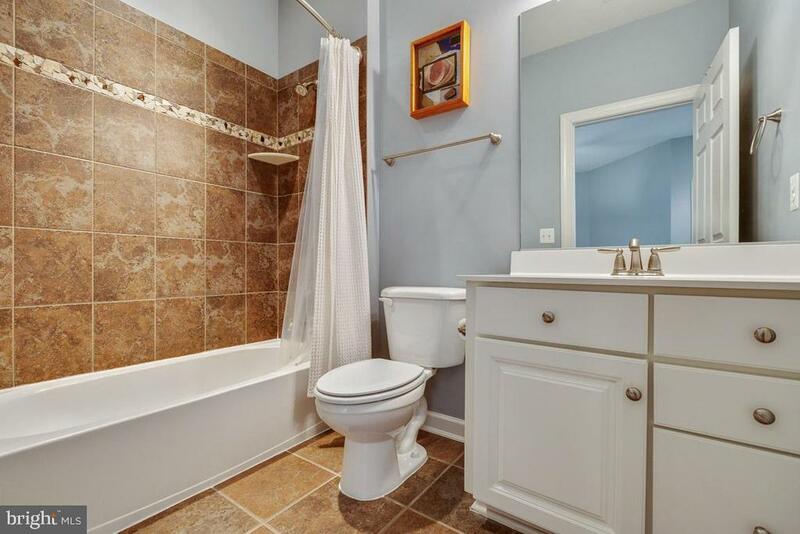 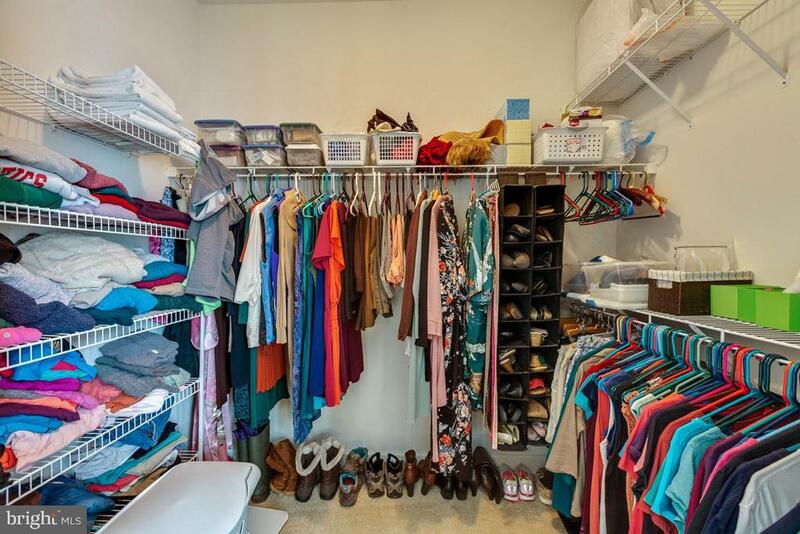 Very large 2nd bedroom has its own private full bathroom. 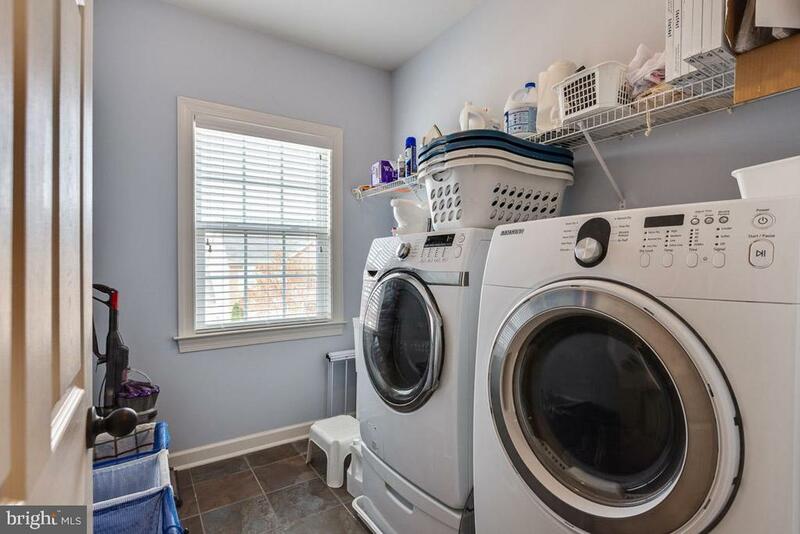 Separate laundry room on upper/bedroom level includes a sink. 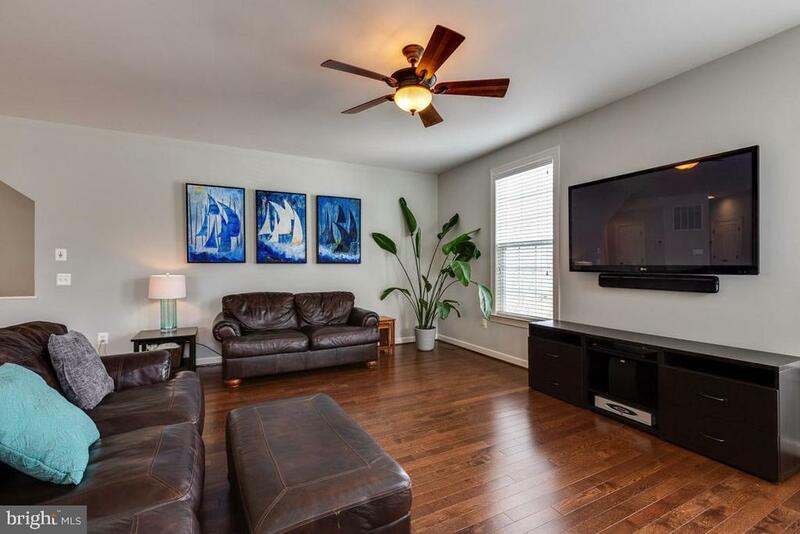 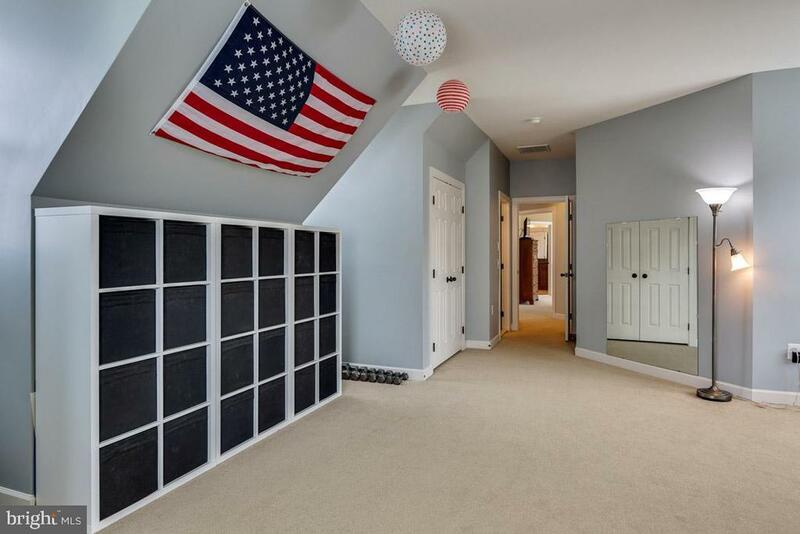 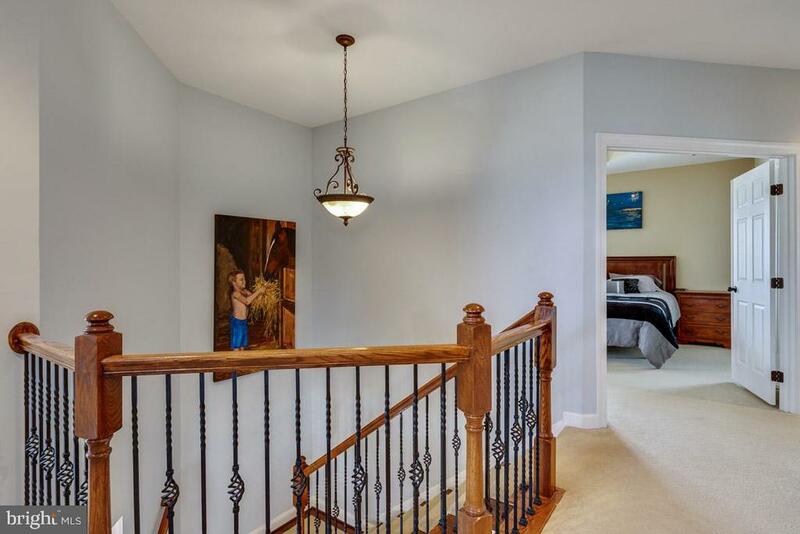 Generous sized 3rd & 4th bedrooms upstairs with the 3rd full bathroom in the hallway. 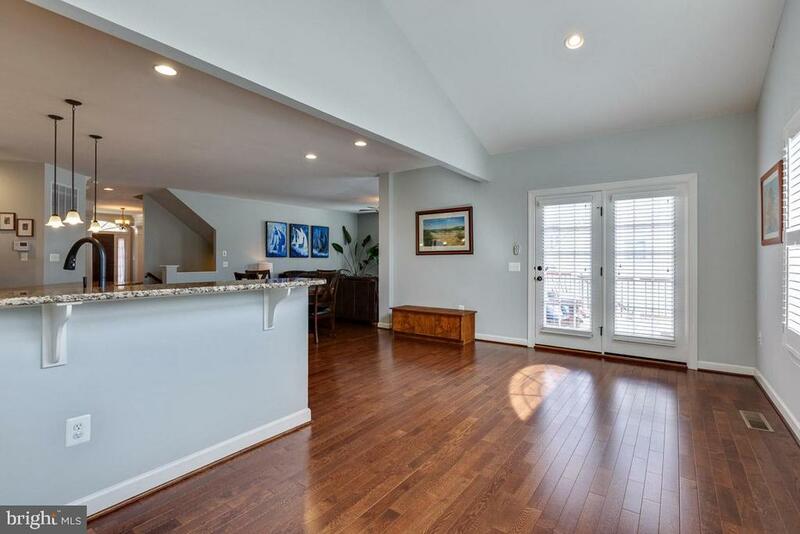 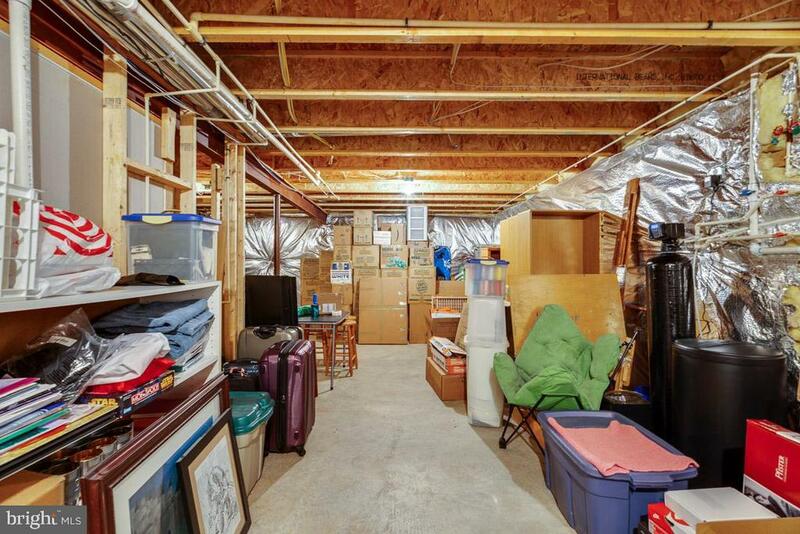 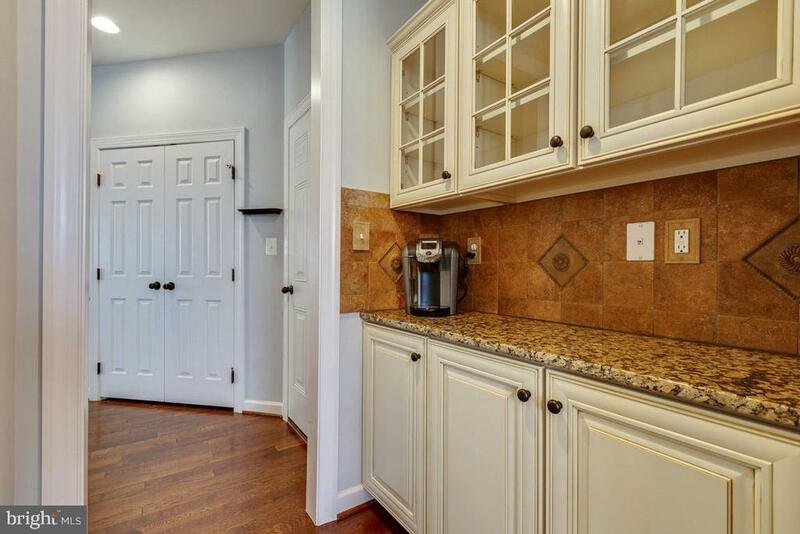 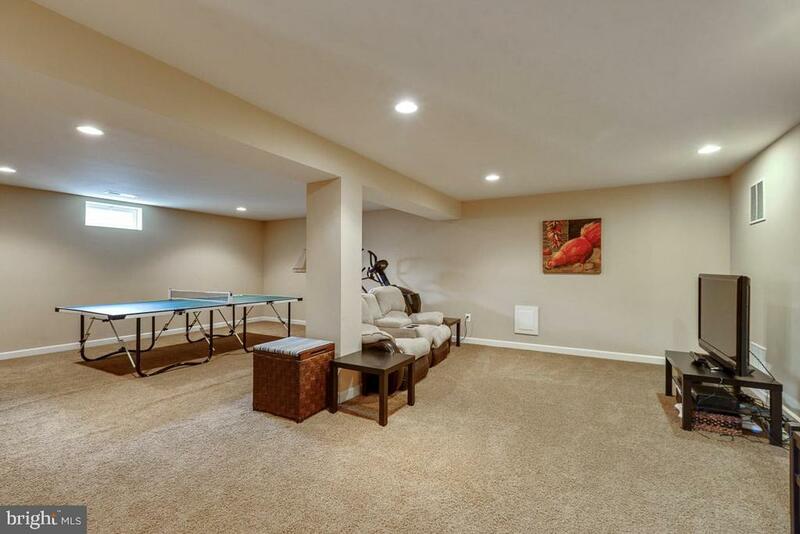 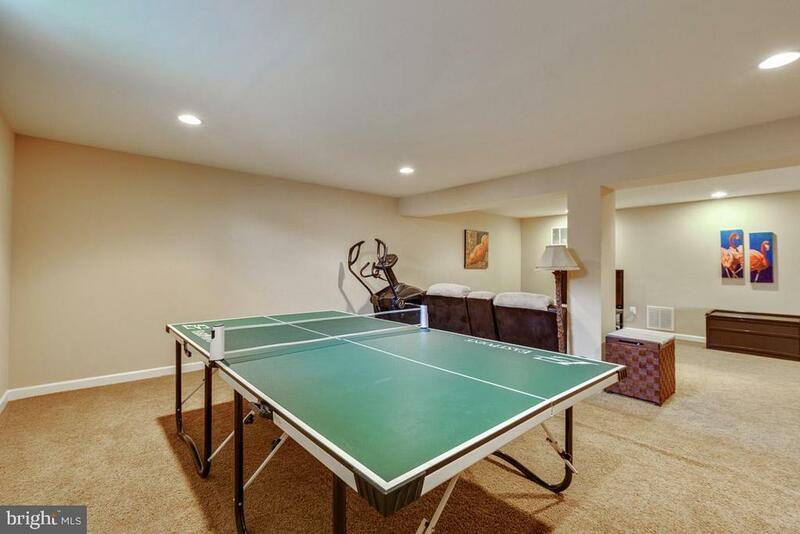 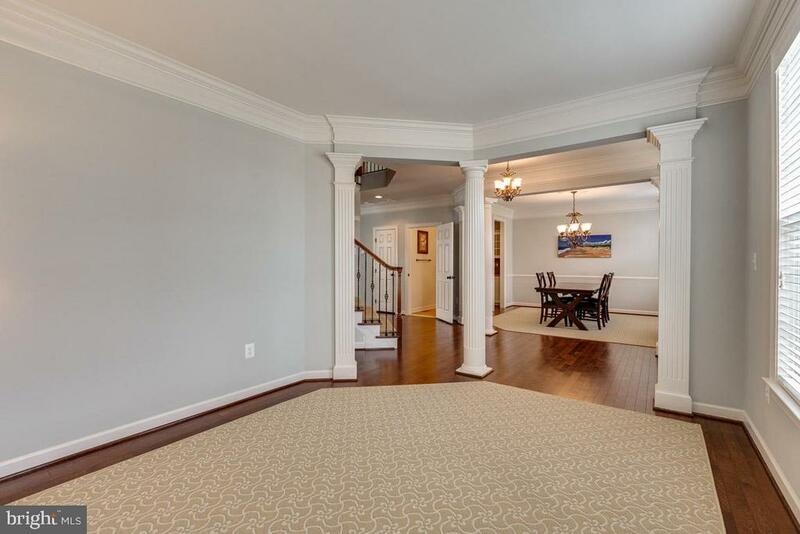 Huge fully finished walk-out basement leads out to stone patio and 2 car detached garage. 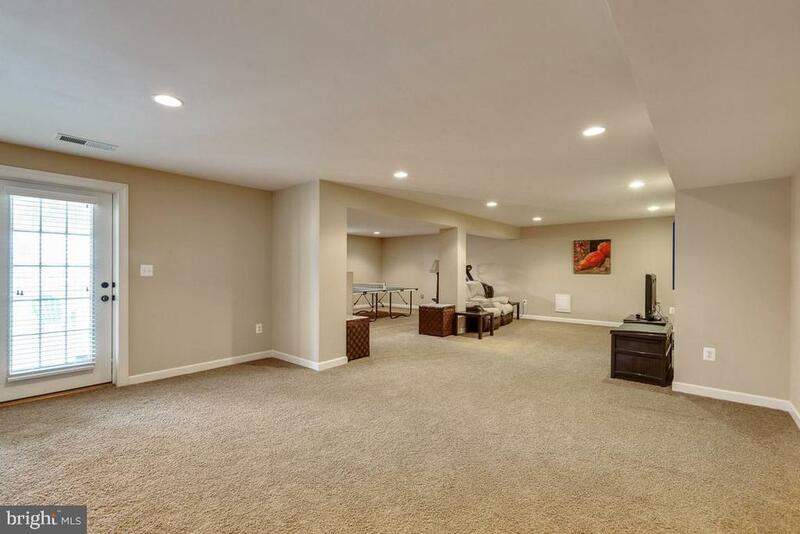 The basement also includes a full bathroom and a huge unfinished storage area. 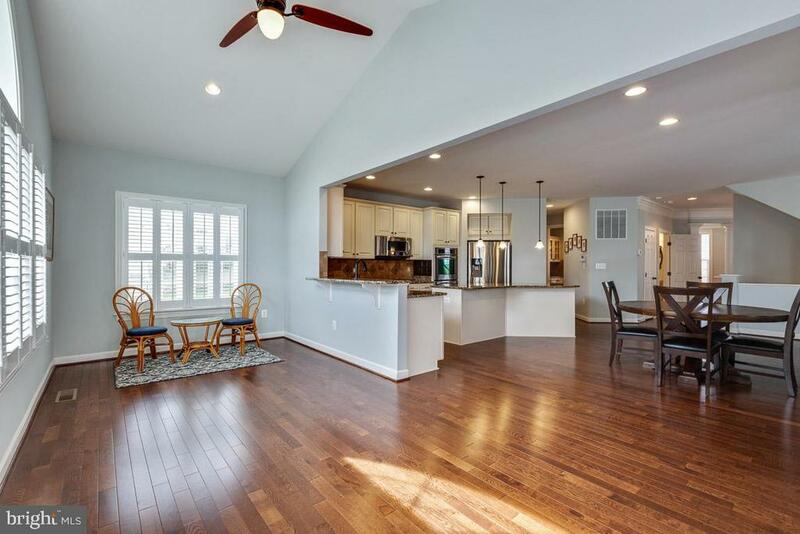 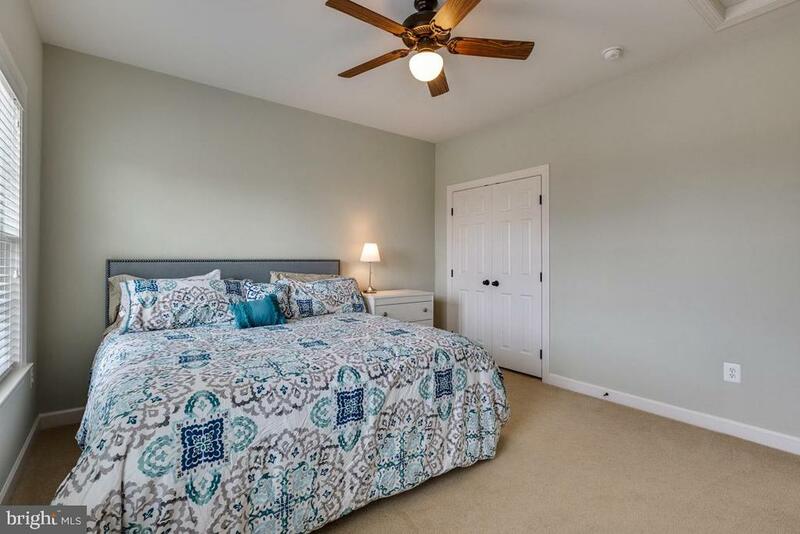 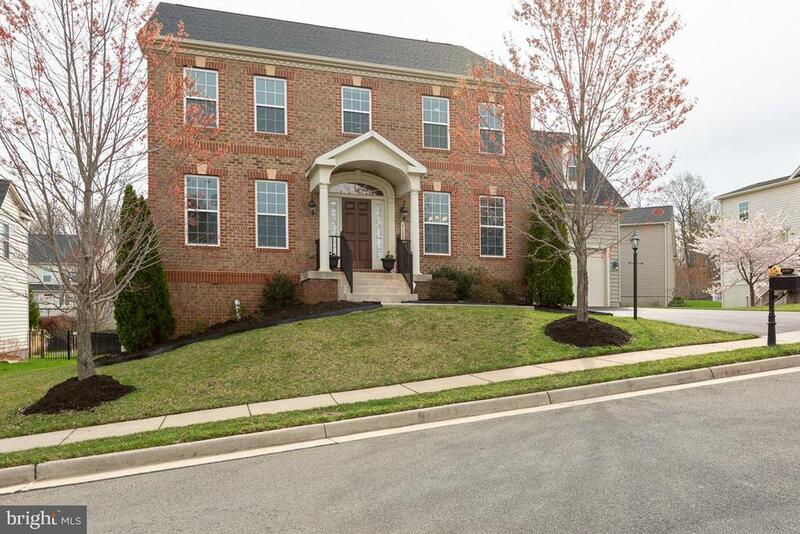 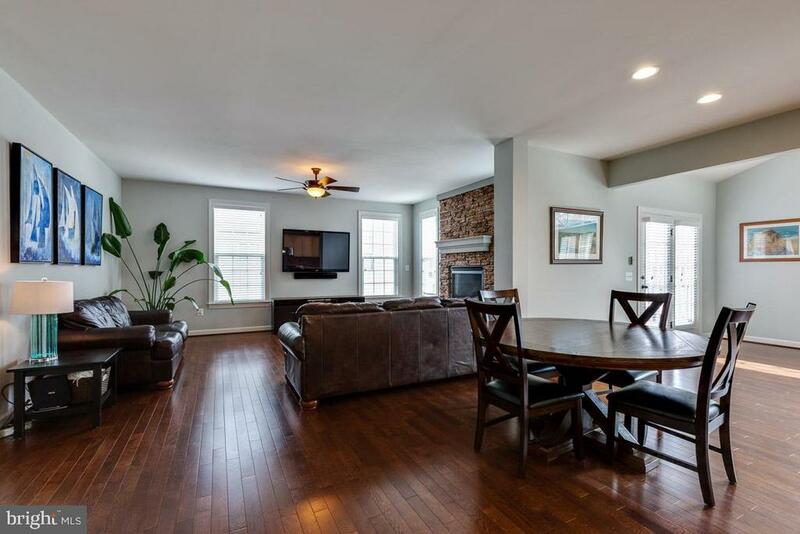 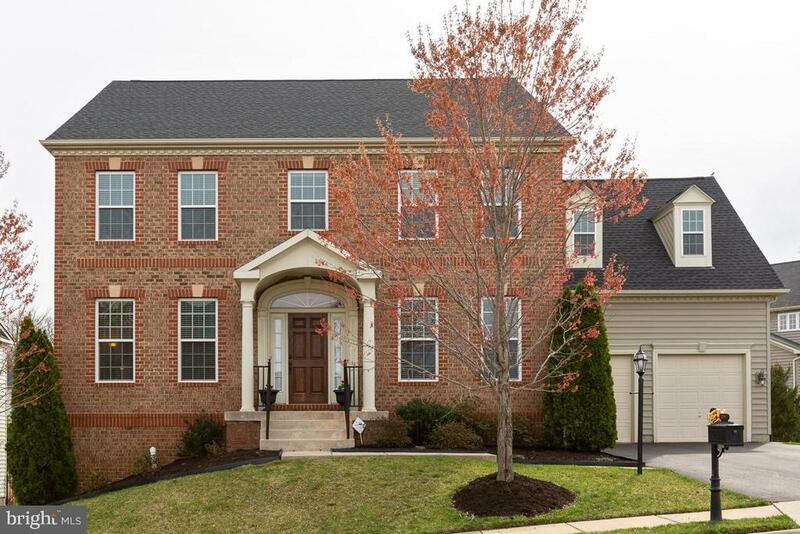 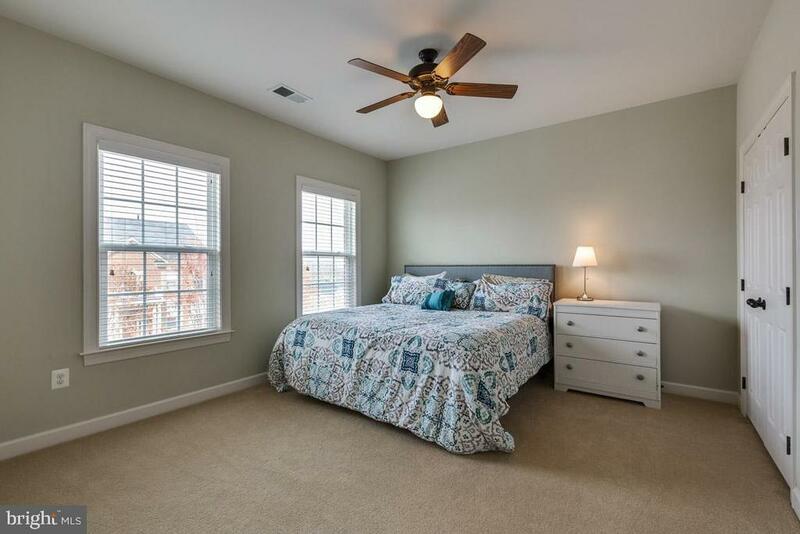 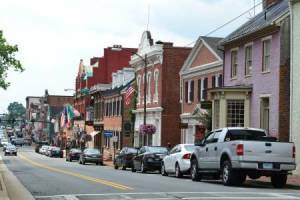 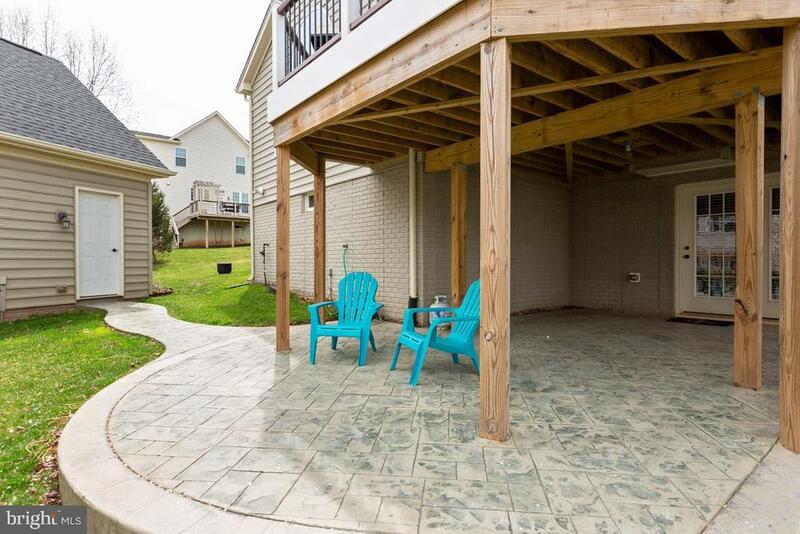 The community of Courtland Rural Village is located adjacent to he historic Oatlands Plantation and is conveniently located close to Historic Downtown Leesburg. 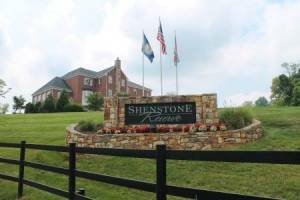 The community is bordered by the 625 acre Banshee Reeks Nature Preserve. 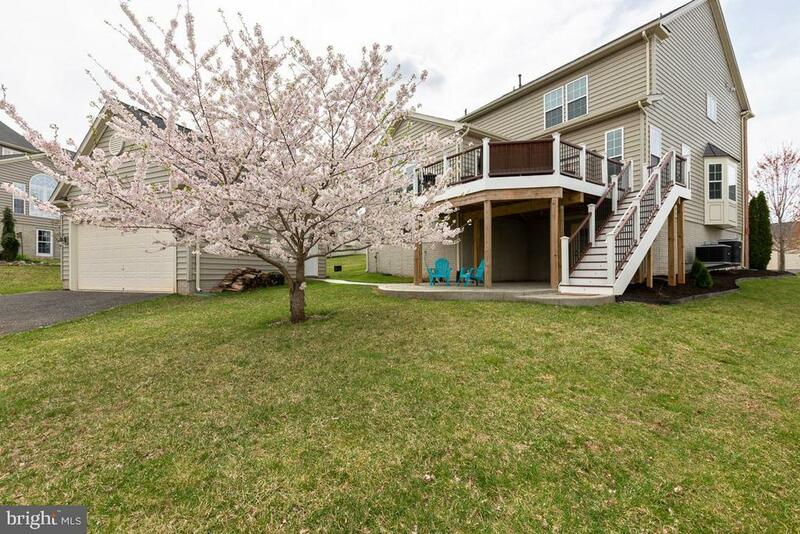 HOA includes outdoor pool, snow removal, trash and jog/walk path.